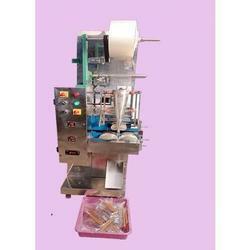 Manufacturer & Wholesaler of Automatic Incense Packing Machine. Our product range also comprises of CNC Cutting Machine, CNC Welding Machine and Tube Bending Machine. Machine Speed up to 2100 pack/HR. (Depends on size & Qty). Length of packing 8" to 10"
Diameter of Incense 3mm to 5 mm. Packing Roll width 80 to 120 mm. Film Thickness 0.02 -0.06 mm. Free 1 tool set, Only 2 Suit free required extra suit you will be pay. 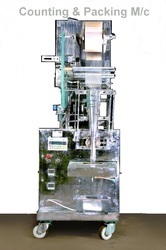 Machine Speed: up to2400 pack/HR. (Depends on size & Qty). 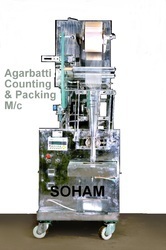 · Machine Speed: up to 1500 pouch/HR. (Depends on size & Qty).